Dr. Karen Wolstein, D.C., M.S. In practice since 1993, Dr. Wolstein has grown to become one of Pinellas County’s most well known chiropractic doctors. Dr. Wolstein is the clinic director, chiropractor and has excellent credentials. A native of Clearwater, FL, she attended Florida State University prior to receiving her Doctor of Chiropractic degree in 1993 at Life University, School of Chiropractic near Atlanta, Georgia. Dr. Karen Wolstein began her Chiropractic career in 1993 at Suncoast Spinal Centers with her brother Brian Wolstein. 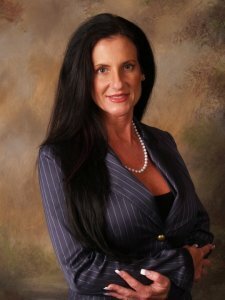 She quickly became known as Dr. Karen and was the owner of multiple chiropractic and medical clinics known as Suncoast Total Health Care, implementing rehabilitation, physical therapy and overall wellness treatment programs for all ages. Dr. Wolstein holds state licensure in Florida. She is a diplomat of the Board of Sunstate Massage Academy, and is a member of the Florida Chiropractic Association and Florida Chiropractic Society – in addition to other national and state organizations. She keeps current on advances in the Chiropractic field by attending yearly conventions and educational seminars. She has completed post-graduate certification in accident injury management and dynamic motion X-ray. She also has extensive knowledge and experience in exercise and fitness. Dr. Wolstein is a fully qualified healthcare professional, and has helped hundreds of patients over the years. Her expertise is supported by the constant referrals from her patients, as well as from area attorneys, businesses and other healthcare providers. She will take a genuine, enthusiastic interest to provide only the best attentive service and care in each individual case she accepts. Steve Bowman, MD recived his Bachelor's degree from University of North Carolina in Chapel Hill and his MD from Bowman Gray School of Medicine at Wake Forest University in Winston-Salem, NC. He completed his intership and residency at Geisinger Medical Center in Danville, Pennsylvania. 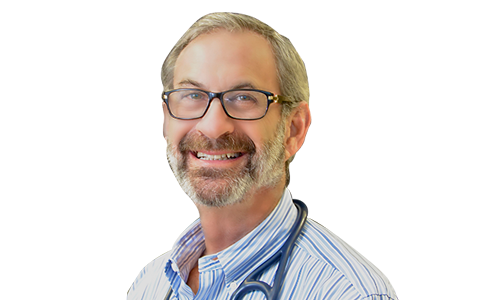 Steve has been practicing for over 30 years and co-founded Tampa Bay Medical Research, Inc.
Theresa Stoakes, DC was born and raised in Indiana and completed her Bachelor's degree at Franklin College in Franklin, Indiana. She then left the cold behind and completed her chiropractic degree at Palmer College of Chiropractic in Port Orange, Florida in December 2017. At Palmer she was president of a technique club specializing in Sacral Occipital Chiropractic Technique ( https://soto-usa.com/what-is-sot/ ) . 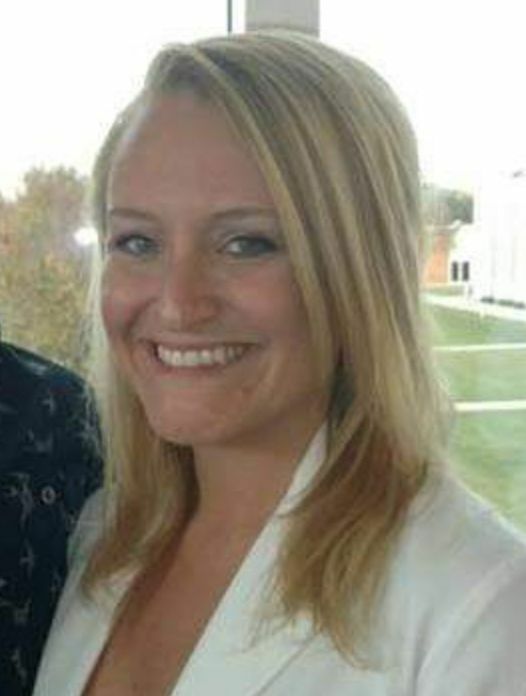 Dr. Theresa Stoakes also received certification in Torque Release Chiropractic Technique ( https://www.torquerelease.com/explanation.php ) . She is excited about her future as a chiropractic physician and helping the people of Pinellas County with their overall health at Wolstein Chiropractic and Sports Injury Center.